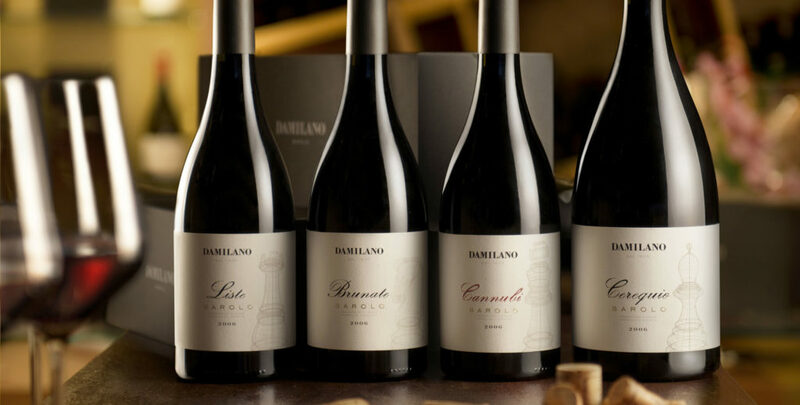 Cannubi is considered the Grand Cru vineyard for the Barolo, an extraordinary wine in terms of style and elegance. The absolute high quality of the grapes picked on the Cannubi hill is the result of a unique land composition: an unevolved soil with clay-rich marl, grey and white on the surface. The soil in which the Damilano vines are found features a high percentage of sand (up to 45%) that gives the grapes intense aromas of cherry, plum and tobacco, rose and violet in sequence. 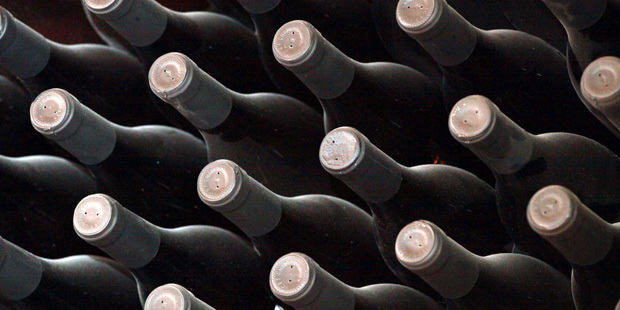 Its low potassium and high calcium/magnesium content offer the wine a fine and polished touch. Its color is intense and bright, and it has a high polyphenol concentration. At first sight, what is most striking is its ruby red color with hints of maroon and orange reflections, and an ample, enveloping scent, with clear fruit notes of cherry and plum, and herbal notes of tobacco, liquorish, and cocoa. The wine embraces the palate with a harmonic, pleasantly dry flavor, with soft tannins and a perceivable body and completeness. Taste harmonious, pleasantly dry with soft tannins, broad and full-bodied. Persistent finish.